Natoli Engineering Company has opened the Natoli Institute for Industrial Pharmacy Research and Development in partnership with the Arnold and Marie Schwartz College of Pharmacy and Health Sciences on the Brooklyn campus of Long Island University (LIU). Supporting one of the few industrial pharmacy programmes in North America, the Natoli Institute is dedicated to advancing knowledge in the field of pharmaceutical solid oral dosage formulation and engineering and features dispensing, formulation, compression, and coating suites. 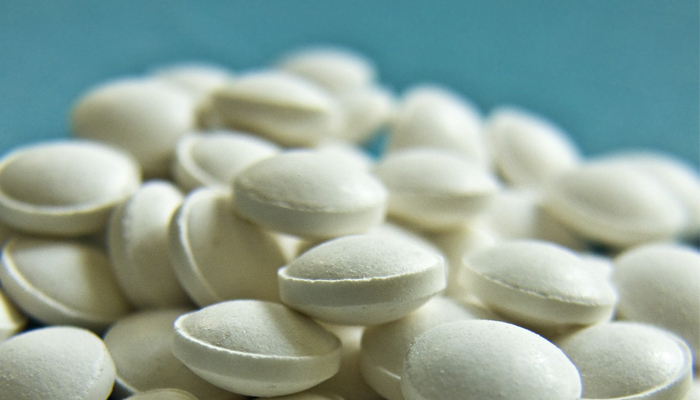 Natoli established the Institute to further pharmaceutical compression science and support research into the industry’s most complex challenges. The laboratory will provide research opportunities to undergraduate and graduate students to enable them to find innovative solutions to formulation problems through research and implementation. 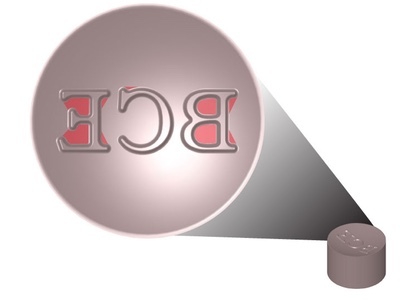 Work will focus on understanding many of the long time problems associated with the compression of tablets, the development of formulations for new and existing molecules, and the measurements required to ensure proper delivery of formulations to a tablet press and the control of the press. 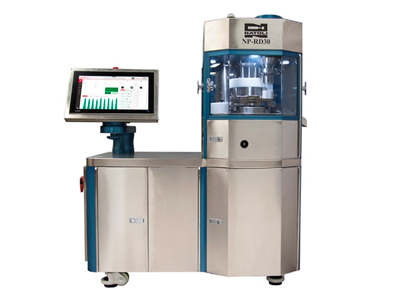 'The facility features traditional solid dosage formulation equipment, as well as the technology to measure the physical and chemical properties of tablets,' said Dr Chuck Kettler, director of Natoli Scientific. 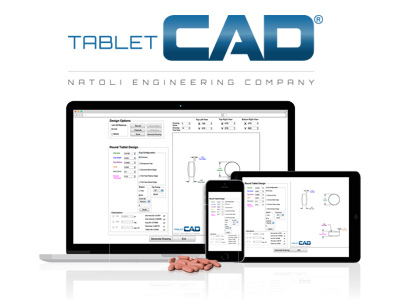 Together with Natoli Scientific, the Natoli Institute will provide resources to the tableting industry, including new product manufacturing studies, tablet tooling sticking and picking evaluations, and new formulation technologies. 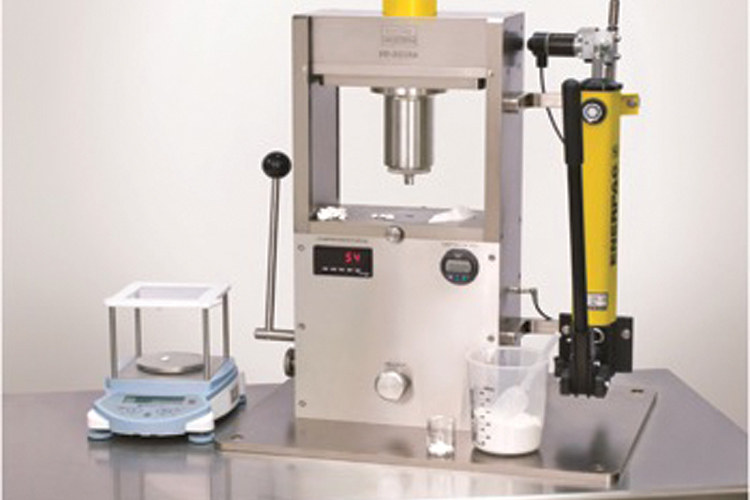 Not only does the facility provide an environment for students to learn industrial pharmacy unit operations for solid oral dosage forms, it also provides an opportunity for Natoli customers to have their tableting problems investigated, such as sticking, picking, tablet disintegration/dissolution, bioavailability, and formulation and feasibility experiments. 'We are committed to supporting the future of the industry, as well as providing additional resources to our customers to combat their tableting issues,' said Dale Natoli, company president.